Where would the blue be without their black coffee? 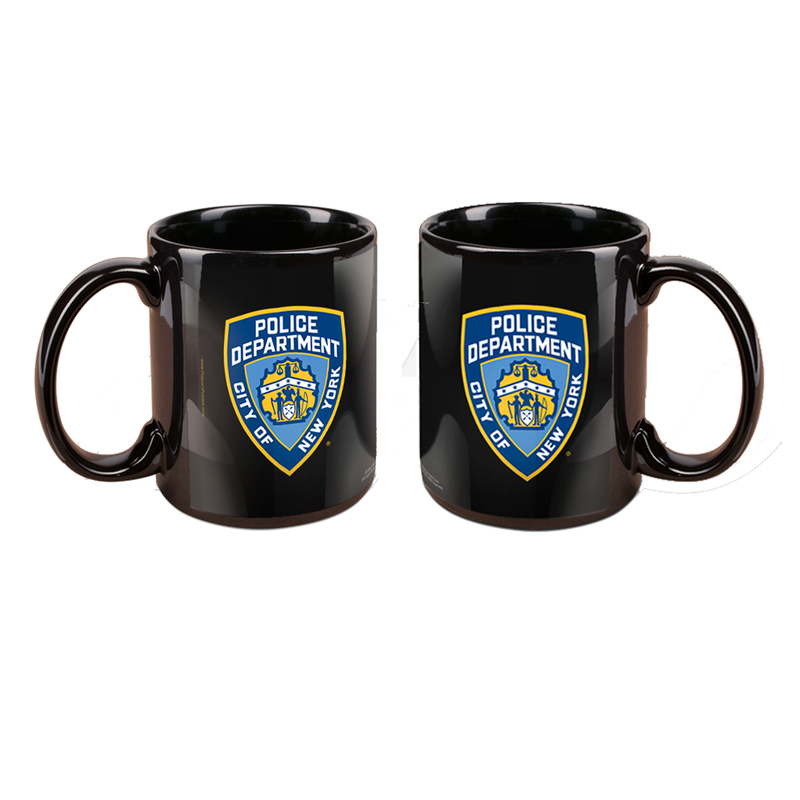 Get the NYPD Mug and get your energy up to help solve the mystery before they do. 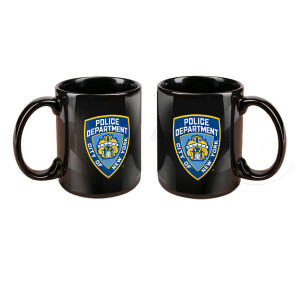 The black mug features the City of New York Police department seal and is the perfect way to show you’re a fan. 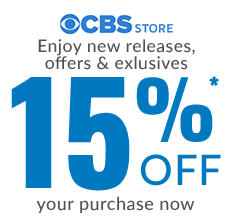 Whether you're looking for Elementary TV show merchandise or New York gifts for NYPD fanatics, this is a unique option for anyone!